I would like to thank everyone who participated in the 2017 Black Alumni Reunion, particularly those who took part in the business of Black Alumni Group (BAG) and its election process. I am extremely grateful to the 2015-2017 executive staff for their hard work; to the city of Carbondale for its hospitality; to the SIU Alumni Association for its hard work; and to the hundreds of people who took off work to drive, fly, and ride to the city to be in fellowship with us. Thank you. Assist SIUC in the recruitment, retention, financial assistance and career development of students of Black African descent. We must be more responsive to the needs of our students, our members, and the concerns of our university. From the suggestions we heard from our membership — and the pleas from our students — our mandate is clear. We must refocus ourselves on creating a community to respond to a changing SIUC. Listening to all of you last week, I truly believe that together, we can do this. To that end, I have already begun to make some structural changes in response to your requests. First, you asked for greater points of contact and more transparency between the organization and its membership. Additionally, our students have asked for alumni to be more present in their lives, and we must be there for them. So, I propose that we do both simultaneously. Beginning with the 2017-18 school year, we will hold our annual business meeting in the spring semester in conjunction with the pre-commencement ceremony of the Black Affairs Council and Black Graduate Students Association. 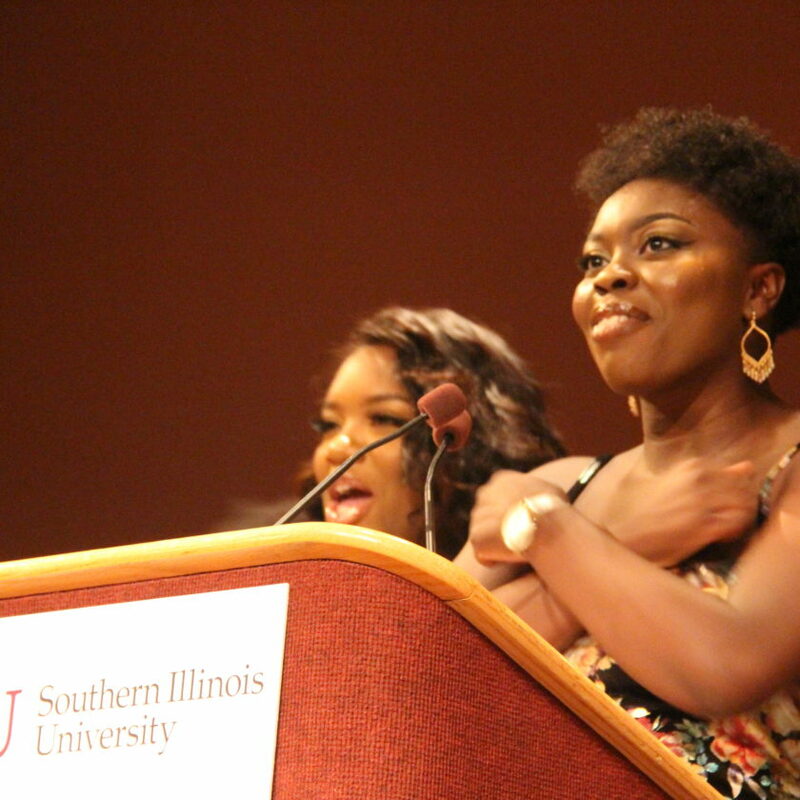 The pre-commencement ceremony is an annual celebration of graduating Black Salukis that has been fully funded and sponsored by the students themselves. This event also presents a fantastic opportunity to bring these newest graduates into the BAG network before they even pack up for life’s next chapter. Even better, we can make sure this happens at no cost to the students — as the SIU Alumni Association waives the first year of membership dues for all graduating students! Third, I have asked the Black Affairs Council to open up an office for student-alumni relations. This office is charged with providing us a glimpse into the everyday life of Black students at SIUC; aiding in on-campus programming sponsored by BAG, and promoting Black events at both the student and alumni level. As part of this partnership, I have asked the Black Affairs Council to produce content for our website and social media that highlights our students, their organizations, and the faculty. Fourth, we must fortify the John Holmes Memorial Book Scholarship, the Bridge Academic Grants, and the Support Black Undergraduate Education Program. 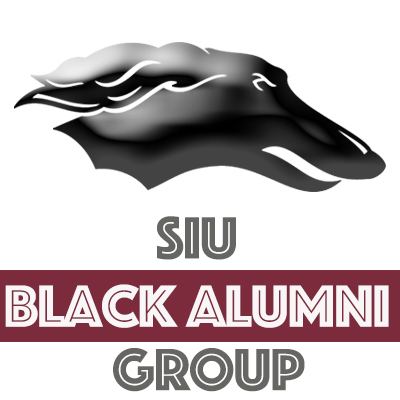 I am working with the SIU Alumni Association and our financial development committee to establish funding campaigns to support our scholarship and financial efforts. We need to create a mechanism for generating money outside of the BAG reunion to improve the quality of these scholarships as well as the annual reunion. Finally, many of you asked for BAG to support alumni in other locations. I am asking our member relations committee to assist in the creation of chapters for meetups. We must improve our working relationship with existing groups such as the Old School Salukis (OSS) and their cruise; the Nubian Connection in Chicago; and our various Greek communities. 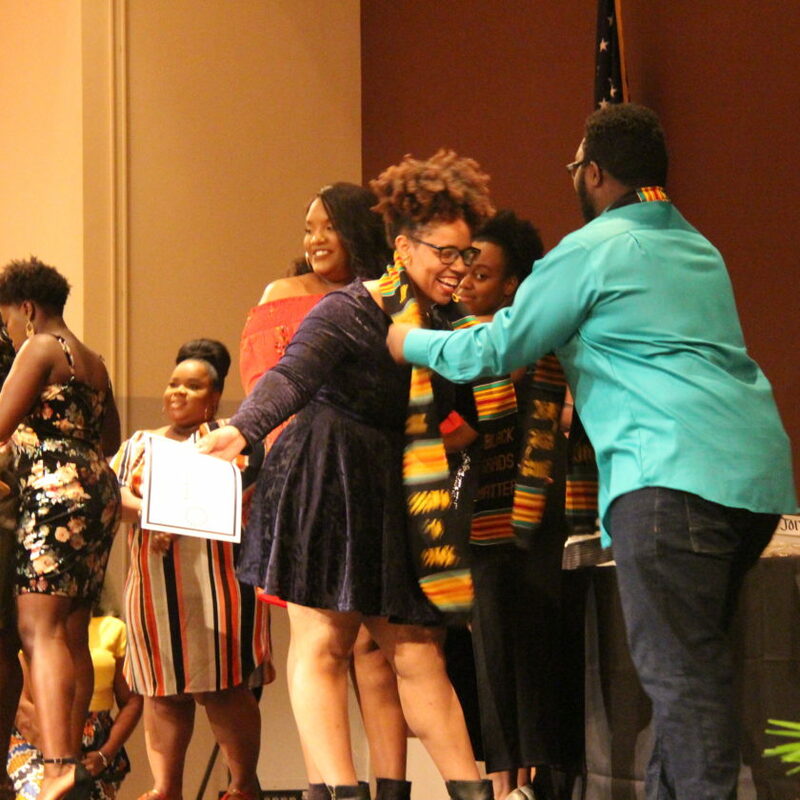 With that in mind, the committees for membership relations, marketing, and Black Greek relations will begin working with the executive team to develop a system to create and promote alumni-sponsored activities. BAG members, we heard you loud and clear. You all are passionate about what this organization is and can be. It is up to us all to make it work. Together we will work to make the Black Alumni Group better than ever. I am confident it will work because I believe in you.